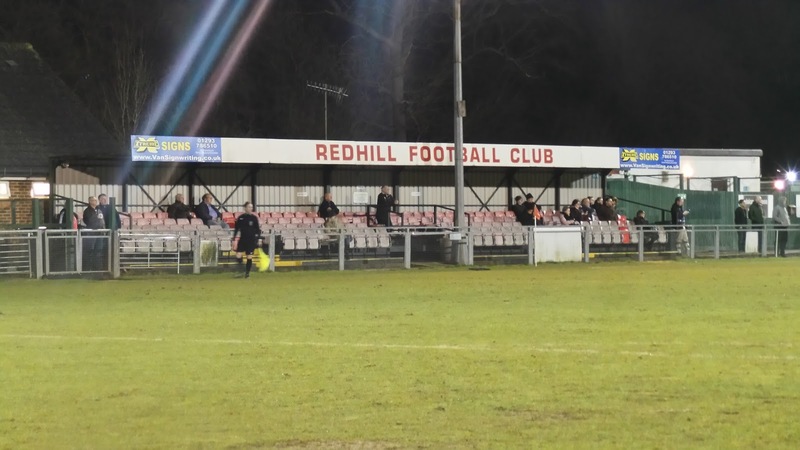 Redhill FC were formed in 1894. They played have in various leagues over the years, but in 1998 joined the Sussex County League Division 1. Relegation to its Division 2 followed after only a couple of seasons, but eventually, the club fought back, gaining promotion in 1997. 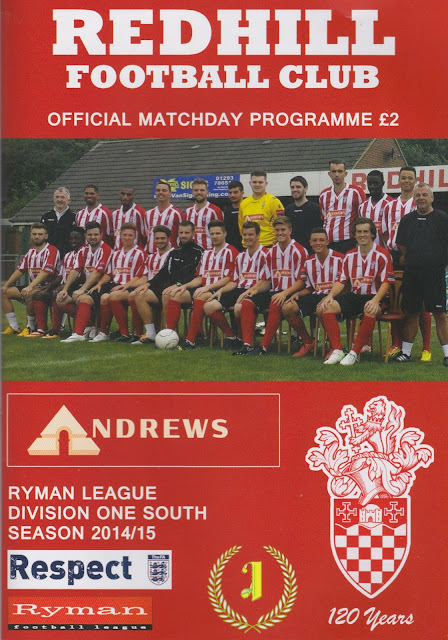 Mixed fortunes followed, but in the 2012/13 season, 2nd place was enough to earn them promotion to the Ryman D1 South. Last season they finished just above the relegation spots in 22nd, and this season they were a couple of places above, but still struggling, down in 20th place. They have won a multitude of local cups and reached the 1st Round of the FA Cup in 1957, before losing 6-1 to Norwich City. 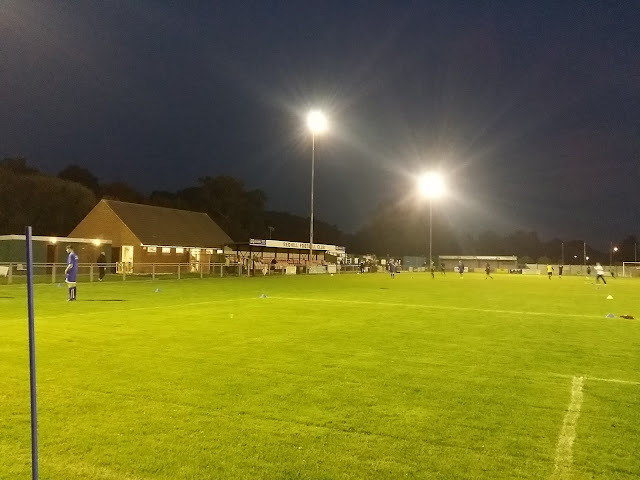 They've not been past the 1st Qualifying Round since the 1980's and the same can be said of the other FA Competitions with their best ever FA Vase run coming when they got to the 4th Round in 1982. The club used to play in a ground in the centre of town and once attracted a crowd of 7000 for a game. They moved to their current home in 1984 with their record attendance of 1200 coming in a friendly against Crystal Palace in 1989. 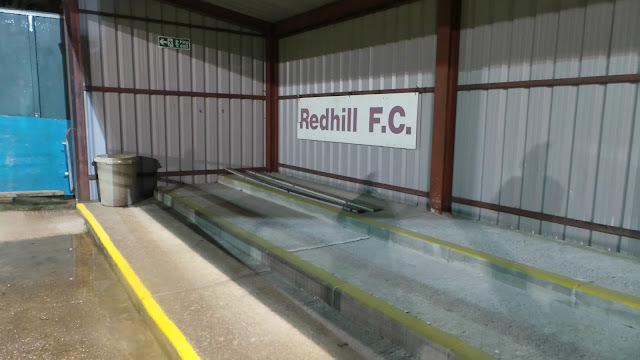 I first heard the name of Redhill back in the 1990's, when watching an episode of 'Only Fools and Horses', the one where Delboy went hang gliding, he crashed into a TV Transmitter near the Surrey town. Other famous people to reside in the town include the Great Train Robber, Ronnie Biggs, who lived there when he was arrested for his part in the crime. Author Nick Hornby was born here, as was Bad Girls actor Liz-May Brice, while Michael Greco, who played Beppe Di Marco in Eastenders went to school in the town. 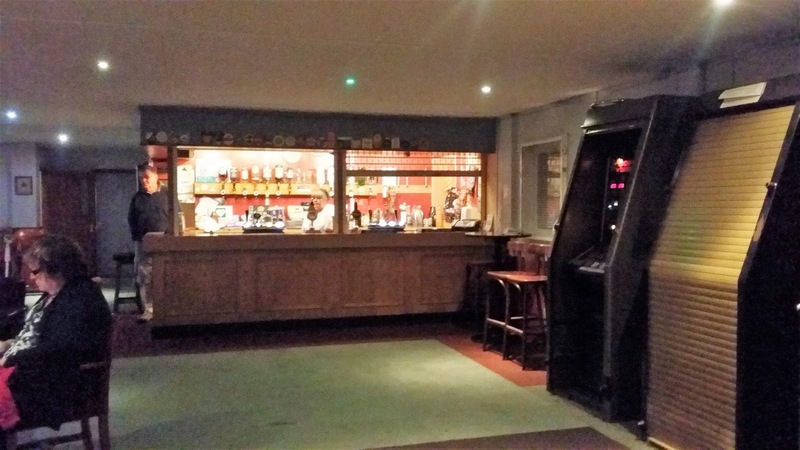 I had always been intrigued by the name of the ground, Kiln Brow, which to my mind sounded absolutely lovely and I wondered about the origin of the name, but a google search threw up a blank. It was back to work for me on Monday, although as usual, I had the Tuesday off. I'd enjoyed my week off but couldn't help thinking that I had undersold myself football-wise, 'only' doing 5 games due to postponements. This was boosted by the Eastern Counties League Hop on Saturday, with 3 staggered kickoffs in one day, but knocked back by the lack of a Monday game, the postponement of Wednesday afternoon's game involving Mansfield Town U21 and the Friday night game at Felixstowe being called off due to fog, right on kick off. I resolved to do it better this time, and although I couldn't control the weather, I could at least base myself up in Manchester and meet up with some friends too. 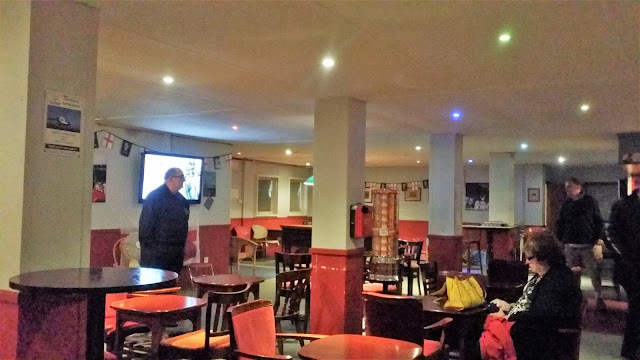 For this hop, and indeed Friday's hop somewhere in Wales, I would be without the financial help and company of fellow hopper Anwar, the reason tonight being that he was watching his beloved Arsenal in the League Cup. 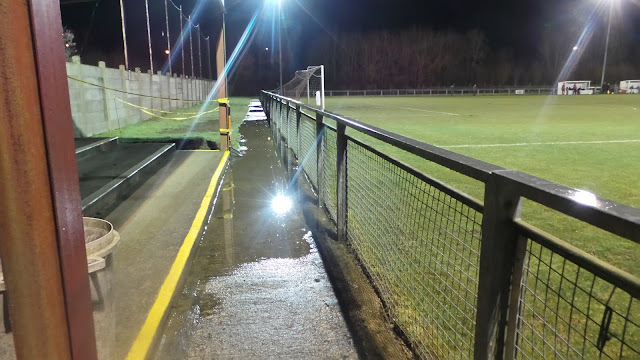 I eventually got to the ground at 7.15 and after taking some pictures of the signs outside, I decided to go in. I paid £8 for entry and £2 for a programme, before heading to the club shop. 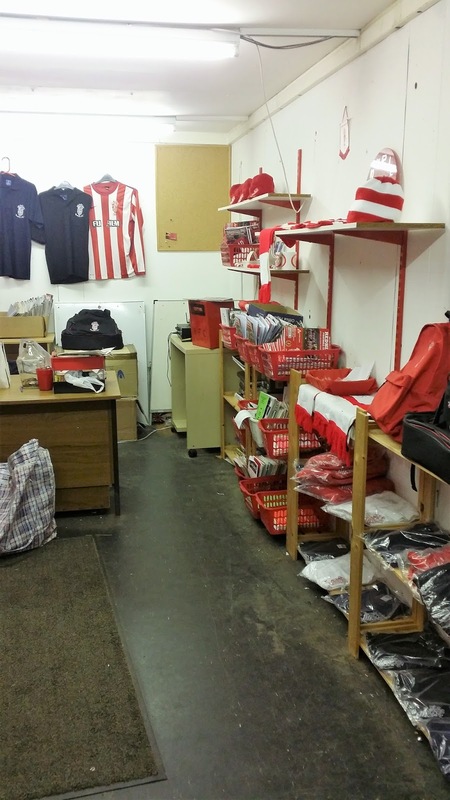 There was a very good selection of old programmes and books, as well as club merchandise. 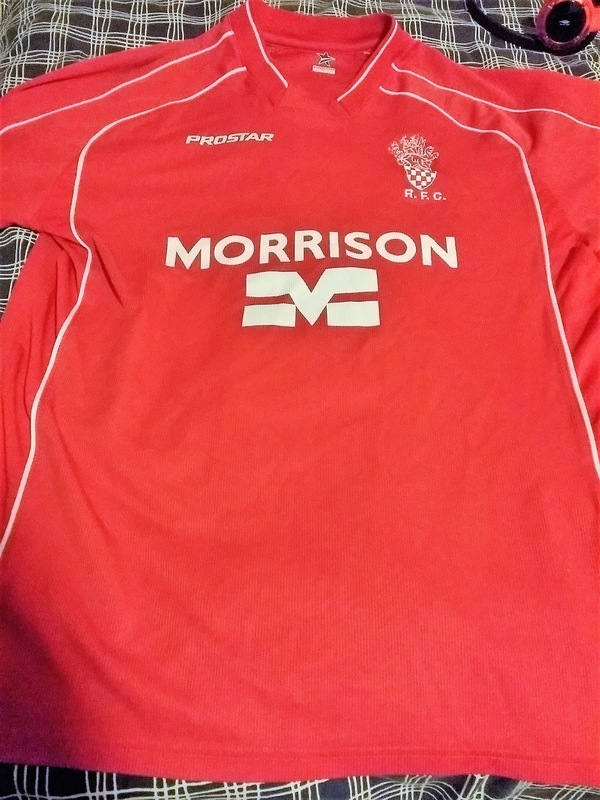 I picked up an old shirt for the princely sum of £1 before going around and taking pictures and grabbing a seat in the stand while I typed my blog and checked out Facebook while I waited for the game to start. The opening stages were quite cagey, but Redhill were the side in the ascendancy with Herne Bay defending quite deep. Gradually though it got more end to end, but it was still the home side on top. They got their reward when shortly before halftime Joe Goldsmith followed up a shot that had been parried by the visitors' keeper. The second half was much the same, and Redhill doubled their lead around 10 minutes in. Sam Butler was the scorer, latching onto a good through ball and finishing well. By now it was getting quite chilly, so I was glad that I'd bought that shirt earlier as the extra layer was welcome. Sloppy defending allowed the visitors to get one back around 20 minutes from time as Stuart King got on the scoresheet. They came very close to equalising about 5 minutes later, but the ball went just wide. There was some debate about whether it was a corner or a goal kick and a visiting player was booked for his protests. 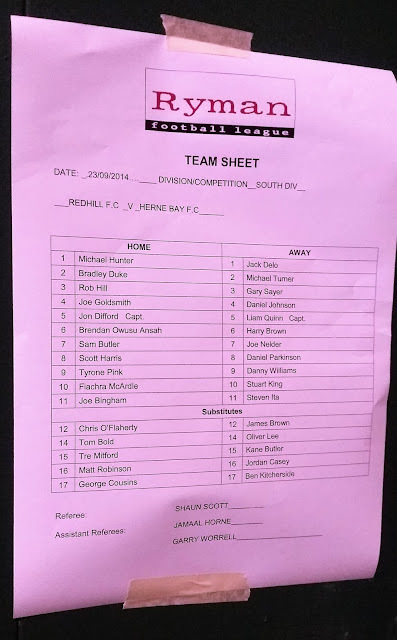 The referee wasn't the best, which led to some fruity language from the Herne Bay team. And that was before he sent a visiting player off for a tackle on the halfway line that in my mind wasn't even a booking. This led to a coming together of the 2 teams and a bit of pushing and shoving, a few seconds after the game restarted the final whistle was blown. I drove home, listening to TalkSPORT on the way home. It was the league cup and in the only game that went to extra time, Liverpool beat Middlesborough 14-13 in a long penalty shootout. I even had to listen to the last part on my phone as I walked into my house, and it had started while I was still on the motorway. I got in, typed some of my blog and checked Facebook before watching TV in bed. 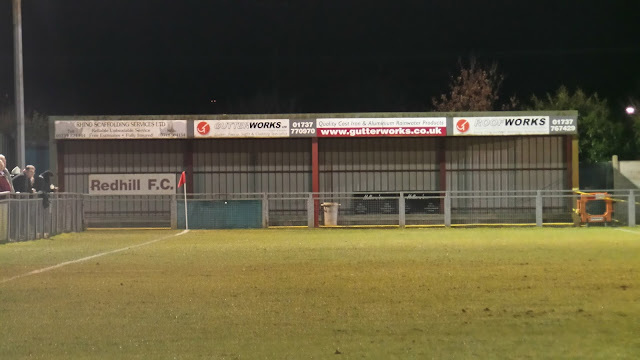 In the 2 other games that I considered North Greenford United won 3-1 at Northampton Sileby Rangers while Hythe Town drew 2-2 with Walton Casuals. Somewhere in Wales on Friday night. Taffs Well is currently favourite, with Briton Ferry and Garden Village also in the mix. 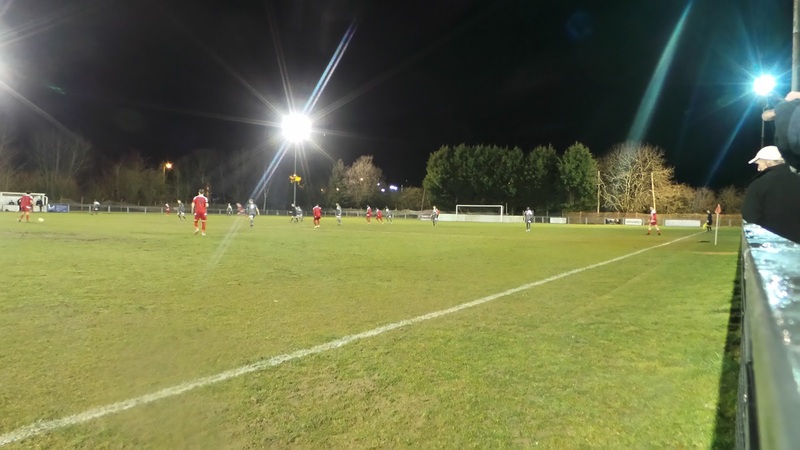 An outsider is Eastbourne United in the FA Youth Cup. KILN BROW is quite typical of step 5 grounds that have needed to see improvements in the past few years. The seats are another of those prefabricated type stands, although it's larger than most, holding around 170. The only other area of cover is behind the goal to the left as you come in, this has more cover for around 300.